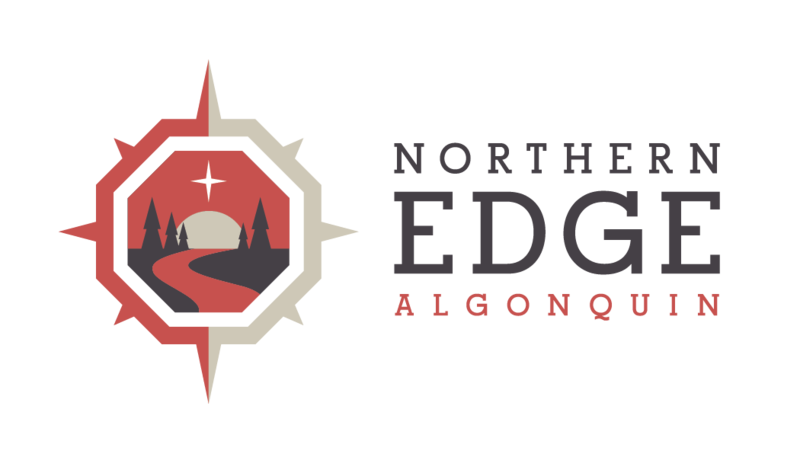 Last weekend a handful of Northern Edgers headed out for a daylong canoe trip on the South River. To say we had a great day paddling the thirty kms from Algonquin Park wouldn’t be an understatement. Check out images from our journey at our South River Page. Today it’s a bit rainy and our staff are eagerly making preparations for a visit from Tall Pines School this week for a canoe trip learning experience.